I know the entire city of Atlanta loves a good brunch and do I have great news for you! 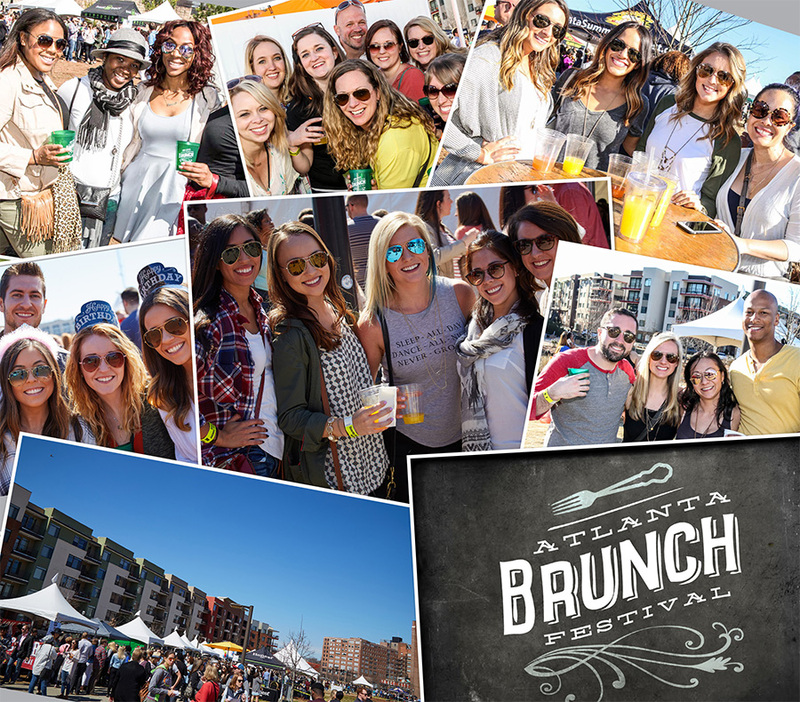 The 2nd Annual Atlanta Brunch Festival is back, and this time at Atlantic Station. The Atlanta Brunch Festival will take place on March 11, 2017 from 12-5PM and VIP ticket holders will be allowed entry at 11AM. You will have the chance to sample their favorite brunch items from 30 restaurants, including locations like Buttermilk Kitchen, Einstein’s, Hampton and Hudson, and more. Beverages available include mimosas, Bloody Mary’s (with Absolut Vodka), SweetWater beer, and a selection of wines. There will also be live music and DJ as well. Tickets are now on sale. VIP tickets are $65 advance and $75 after March 2nd. No day-of event tickets will be available for VIP. I highly recommend you purchase the VIP tickets to have early access to the event since it will be packed. General Admission is $15 in advance, $20 after March 2nd and $25 day-of. Sales tax and ticket fees will be added. For more details and to purchase tickets please click here. VIP tickets will not be available at the event so be sure to purchase them now! This is definitely an event you do not want to miss! Comment below your favorite brunch buddy!